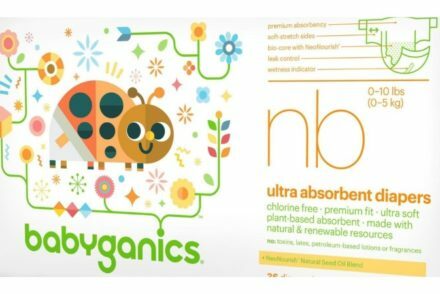 What are the best Environmentally Friendly Diapers on the market today?” We looked at 61 of the top Eco-Diapers, aggregating and ranking them so we could answer that very question! 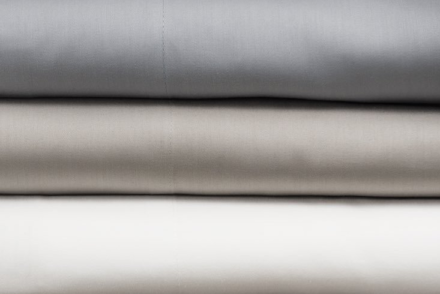 “What are the best Bed Sheet?” We looked at 17 different “Best Bed Sheet” lists and found 130+ different sheets so we could answer that very question! 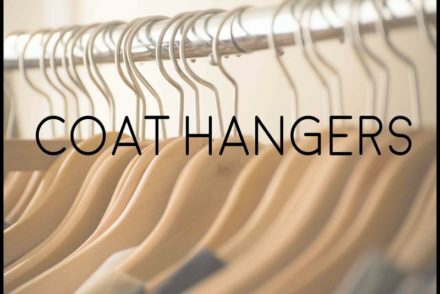 “What are the best Hangers, Coat and otherwise?” We looked at 10 different Best Coat Hanger lists and found 97 different Coat Hangers to answer that very question! 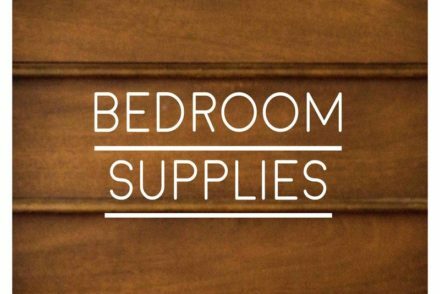 “What are the top items needed when moving into a new Bedroom?” We looked at 47 “New Home Supply” lists aggregating and ranking the top results for every room in the house so we could answer that very question!